This week George Bush Snr (41st President of the USA) passed away. Amazon announced the Apple Music service will be available on their devices by Christmas. Amazon also announced it is going with custom designed ARM Graviton chips for AWS servers. The iPhone Xr is declared best selling iPhone, Apple offers increased trade in values on old iPhones and Apple supports anti AIDS efforts. 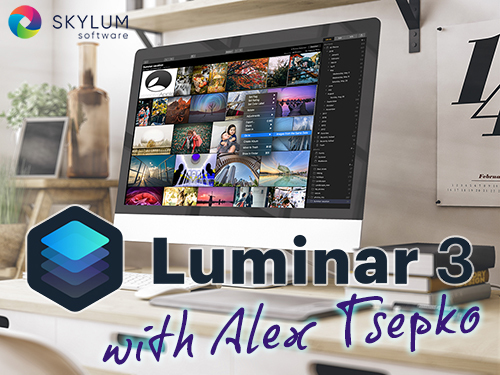 PLUS our guest this week is Alex Tsepko of Skylum who returns to the show to tell us all about Luminar 2019, its Libraries features, free updates, forthcoming additions and lots more.